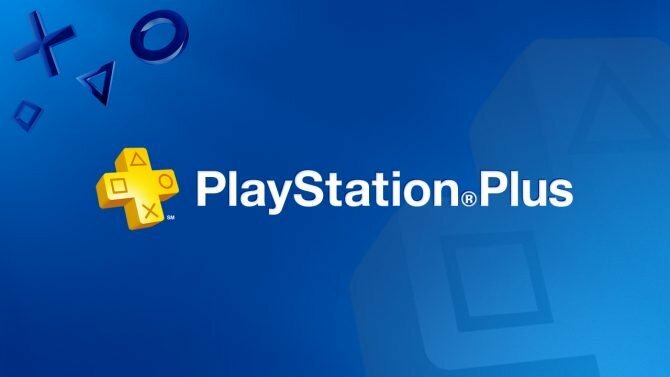 Sony provides an update on PlayStatation Plus subscribers, which reached a remarkable 34.2 Million as of March 31st, 2017. Today Sony Interactive Entertainment reported its financial results for the fiscal year ended on March 31st, 2018. 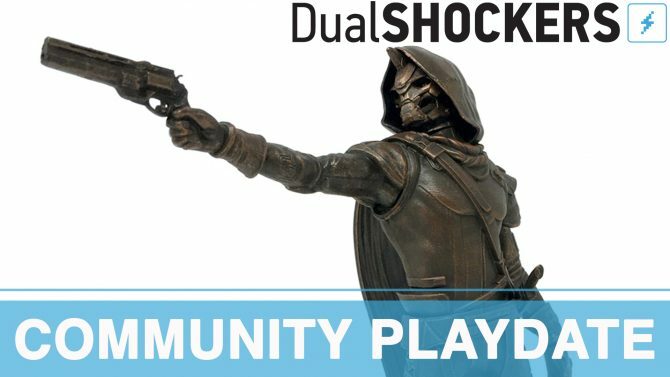 Interestingly, there was a relevant change in the way in which the company reports the results of the Game & Network Services, which includes PlayStation and the PlayStation Network. 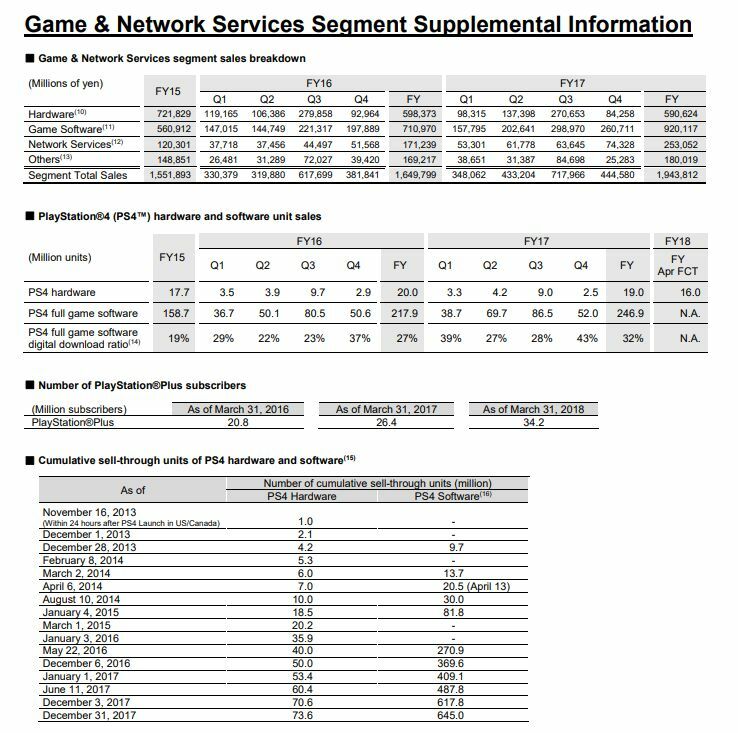 You can see the detailed breakdown below, and the first piece of data which has been made transparent is the number of PlayStation Plus subscribers, which reached 34.2 million by March 31st, 2018. 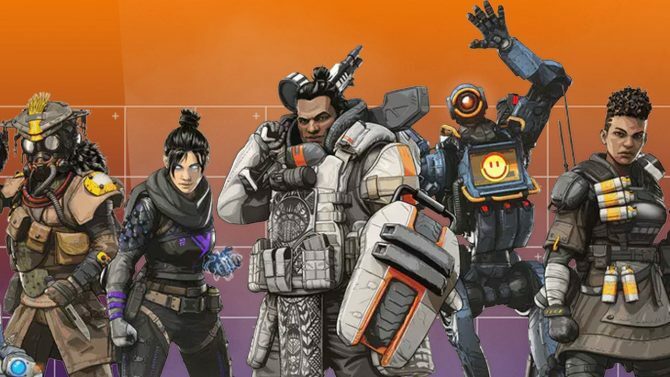 This is 2.7 million higher than the latest update provided in February, which was as of December 31st, 2017, and mentioned 31.5 million subscribers. We also get a handy split between hardware, software and network services revenue, alongside a timetable of sales to customers (sell-through) for both PS4 hardware and software up to December 31st, 2017. Interestingly, we notice that software sales are the highest revenue generator for Sony Interactive Entertainment, followed by hardware, and then services. If you still don’t have a PS4 you can grab one on Amazon. You can also find codes for PlayStation Plus subscriptions to gain access to this month’s complimentary games, which include Beyond: Two Souls and Rayman Legends.